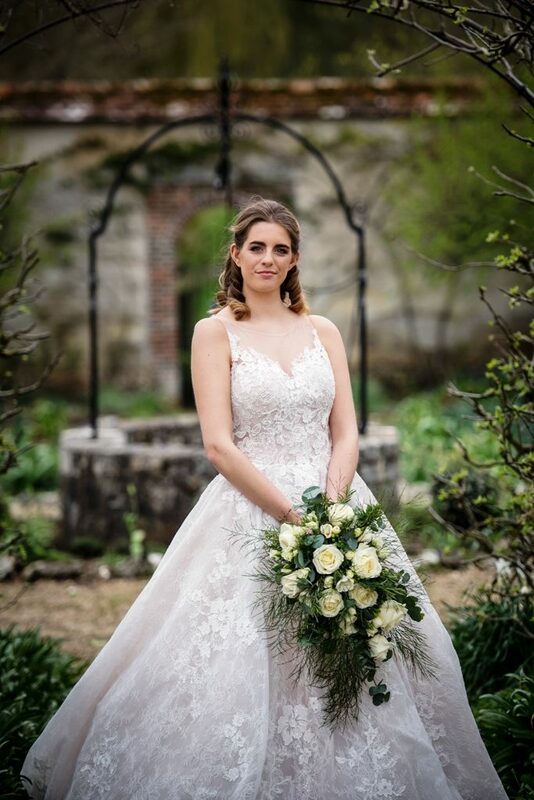 Houghton Lodge is a stunning location for weddings and is one of the most romantic, historic houses in Hampshire. 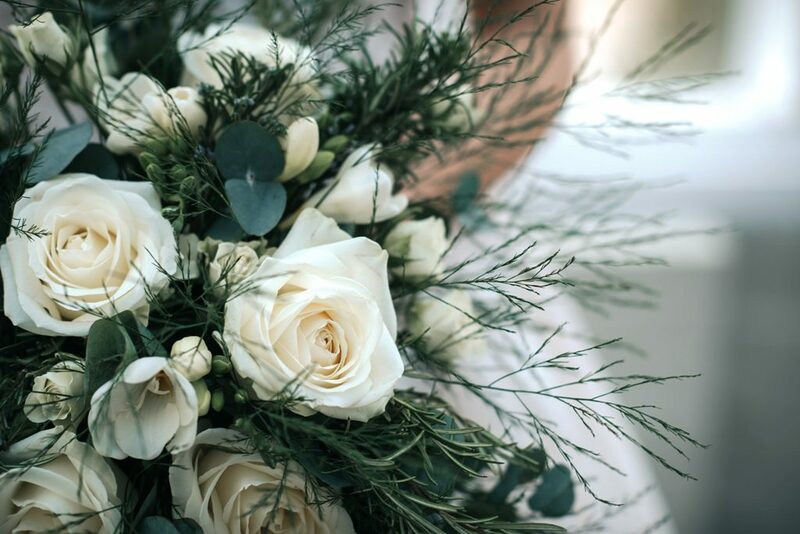 Overlooking the famous chalk stream of The River Test, with panoramic views over the water-meadows and along the Test Valley, there is no other house in sight and nowhere else could offer such picturesque views, such tranquility for your dream day. 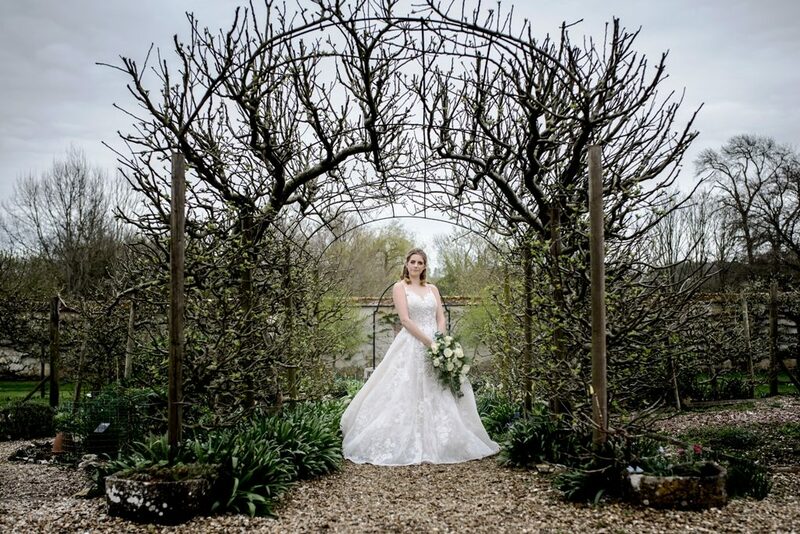 Holly Bobbins captured the magnificence of the walled garden and the interior of the elegant orangery. 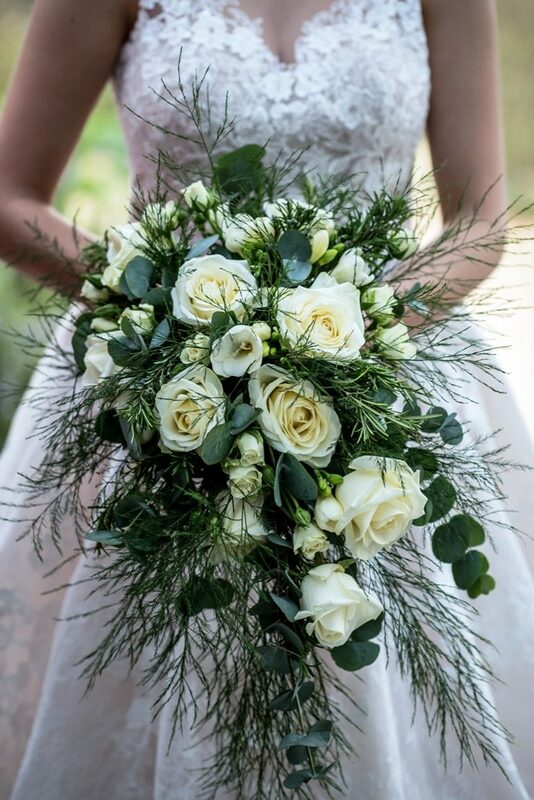 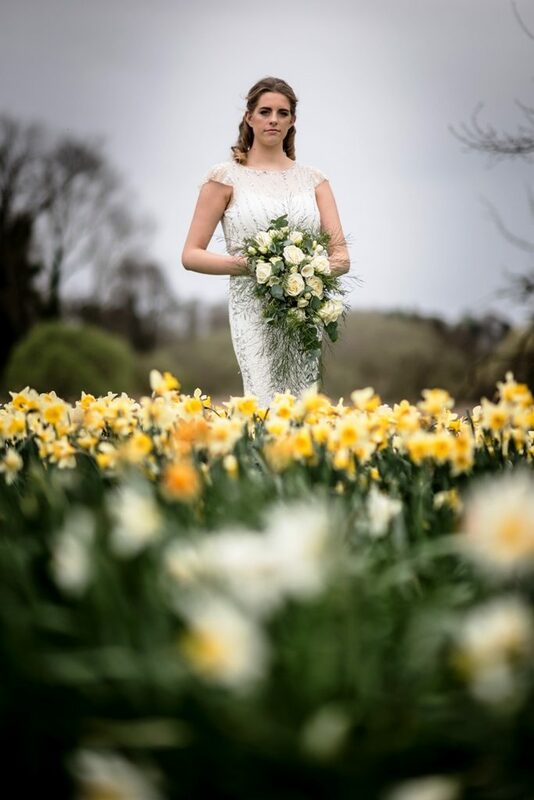 In the privacy of the giant chalk cob walls, bedecked with ancient espaliered fruit trees, our bride holds a cascade bouquet of white avalanche roses, white freesia and light foliage Tree fern. 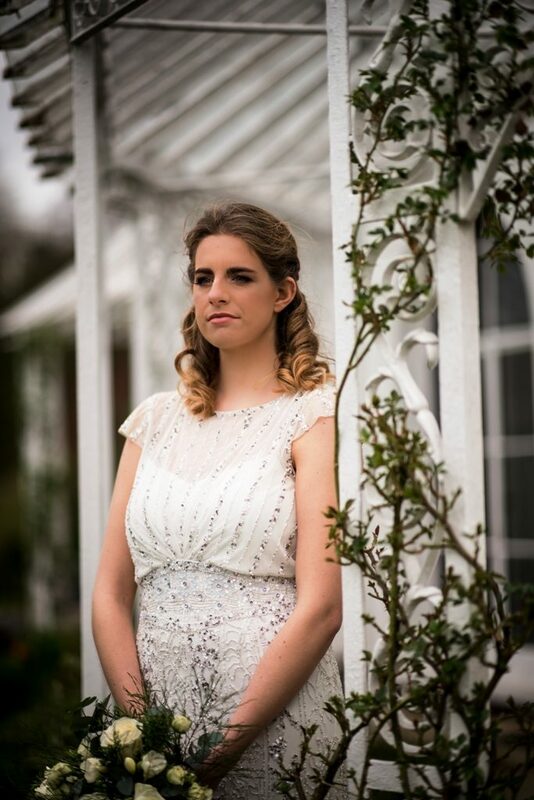 The stunning backdrop of the brides portrait was a safe and silver paper-cutting crafted by Holly Bobbins.